Both the Moto Z and Moto Z2 lines popped up at Daily Steals today with rock bottom prices. That includes the Moto Z2 Force and Z2 Play, Moto Z and Moto Z Force, and Moto Z Play with prices starting as low as $159.99. You’ve got the Moto Z2 Force for $280, Moto Z2 Play for $240, Moto Z for $170, Moto Z Force for $180, and Moto Z Play for $160. 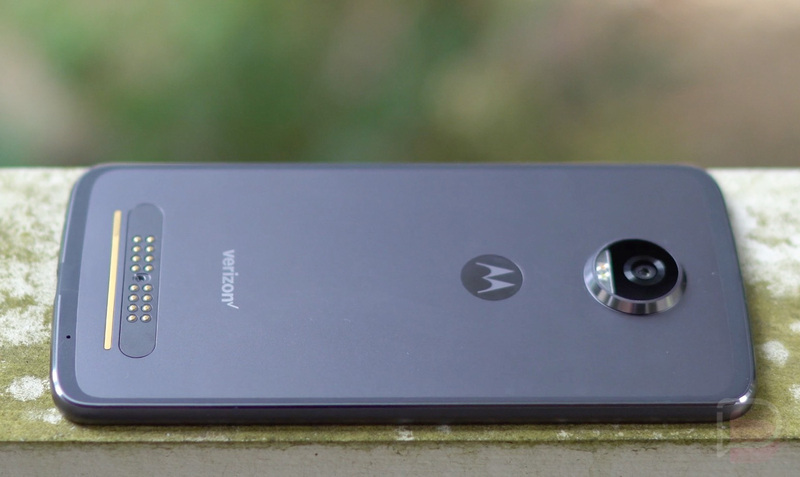 Remember, the Moto Z2 Force originally retailed for somewhere around $700. Now, these are all “B grade refurbished,” which the listing says results in restoring to “good cosmetic condition and will show minor scratches and/or scuff marks on corners and/or screen.” So these aren’t new, if that wasn’t already obvious with these prices. The Daily Steals listing suggest these are Verizon models, but that they are unlocked to work on GSM carriers too. If that’s the case, I don’t know that I would use these outside of Verizon. Most Verizon phones do work on GSM carriers, but the full accessibility to all GSM bands isn’t typically there.